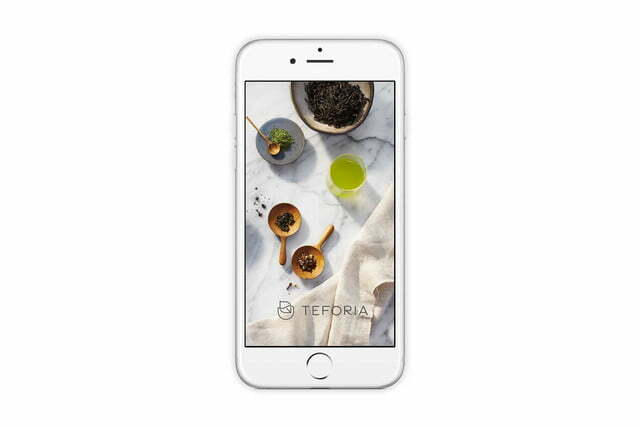 If ever you doubted that brewing the perfect cup of tea is a form of art, Teforia is here to settle your mind and the debate once and for all. 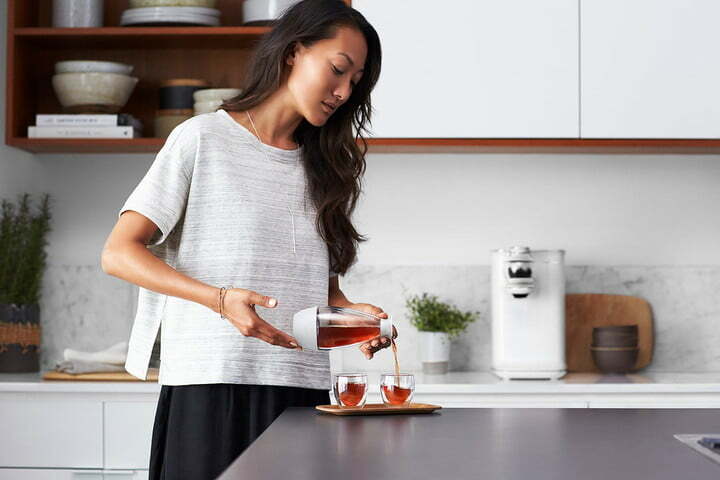 The Californian brand, heralded as the world’s first tea-tech company, has unveiled a smart infuser that prepares your favorite tea varietal to its optimal state by varying temperature, steep time, tea leaf ratio, and number of infusions. 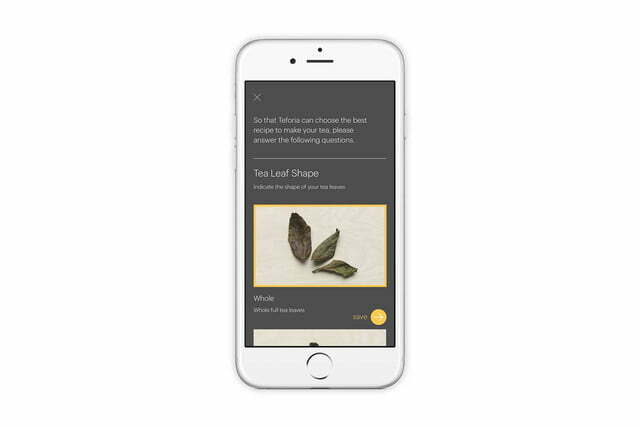 Meet the Teforia Leaf — because dunking a tea bag in a mug of hot water isn’t how tea established its place in the annals of culinary history. 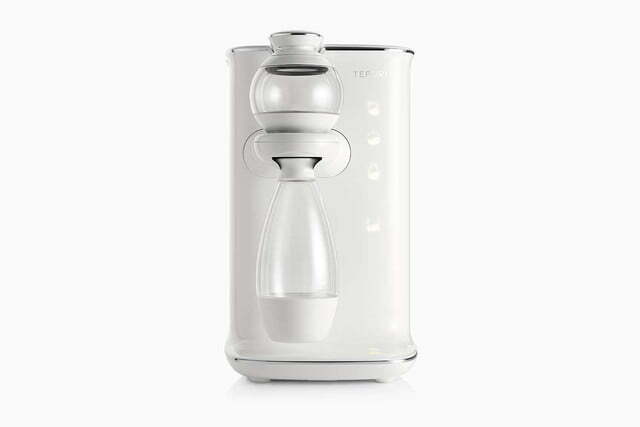 Known as the Teforia Leaf, this infuser builds off of Teforia’s flagship product, the Teforia Classic, but is more affordable (though still not for the faint of heart at $400). 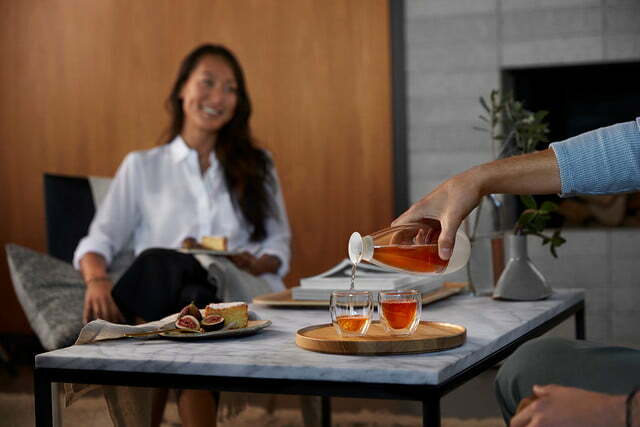 Now available online at Williams-Sonoma, the Leaf works exclusively with Teforia’s Perfect Cup tea subscription “Sips,” which are smart, loose-leaf tea containers that promise to contain “the highest-quality tea on the planet.” So yes, you should be prepared to shell out quite a bit of money for your caffeine if you’re going the gourmand route. 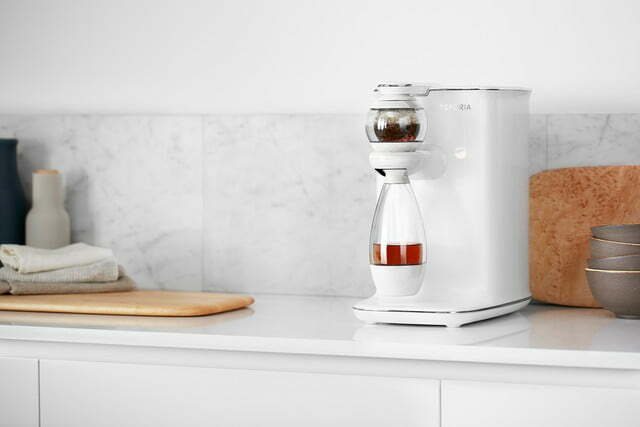 Think of the Leaf as a Keurig (did you know they can make beer, too! 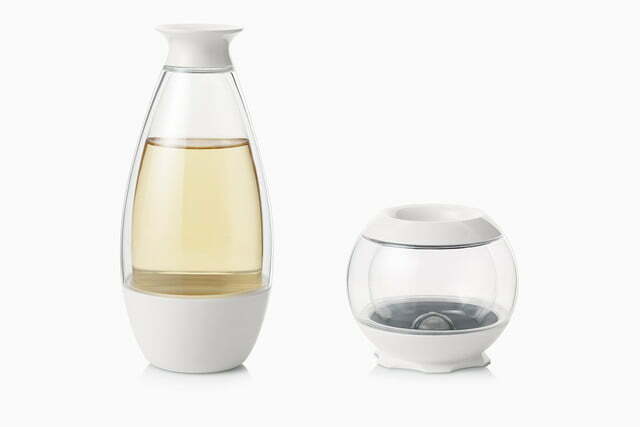 ), but far fancier and meant only for tea. Plus, the Sips aren’t bad for the environment; rather, these little capsules are 90 percent compostable and fully recyclable. 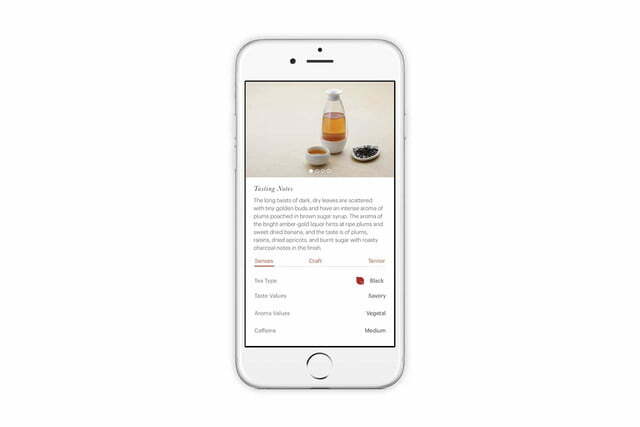 You can also choose to make your tea with either standard or boosted caffeine levels, simply by touching a button. 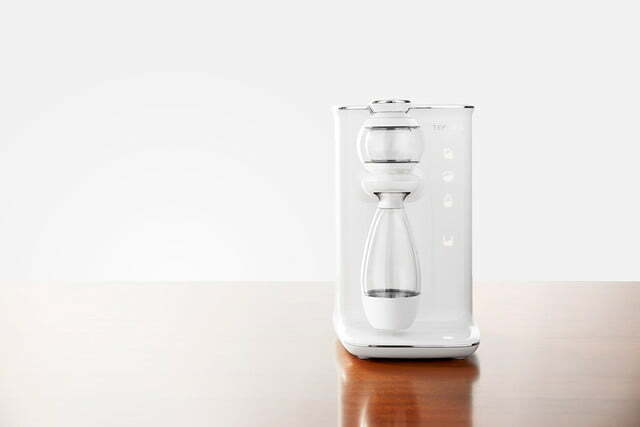 Teforia may be the first tea-tech company (or maybe not — did 42tea come first? 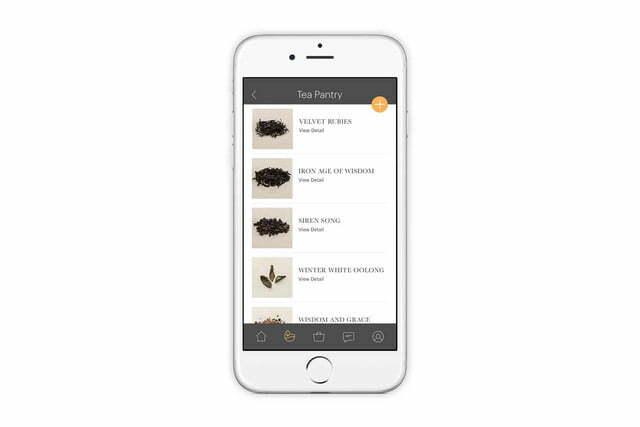 ), but one thing is certain: Kitchens and chefs around the world are being transformed through smart home tech in recent years, with beverages just a small part of it. There are smart toasters and trashcans, smart watches and cars. 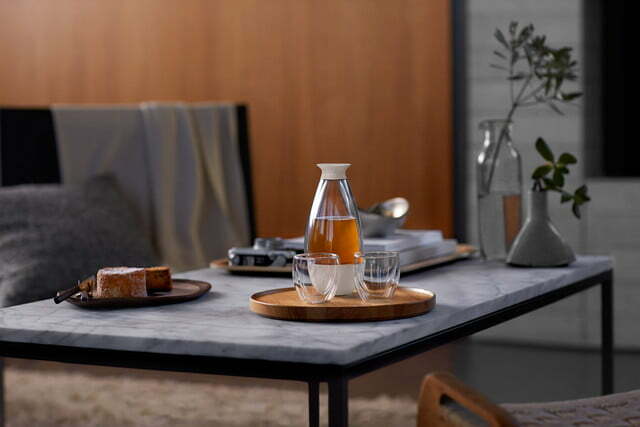 Read our smart apartment guide to learn how to put the pieces together.